If you have a sports injury, you may be considering physical therapy for treatment. Physical therapy is a great way to help your muscles, ligaments and bones heal from a sports-related injury. At Border Physical Therapy, we offer physical therapy and sports therapy services to help you get back to the game faster. Our therapists are certified in sports therapy and rehabilitation, and we will work with you to help you get back on your feet. Conveniently located in the El Paso and Horizon City, Texas and Las Cruces, New Mexico areas, our team of physical therapists is here to help. One of the common types of physical therapy used to treat a sports injury is electrical stimulation. Electrical stimulation therapy uses a machine that transmits low pulses to reach the damaged deep tissue in your body. This may sound odd if you’ve never experienced it. Trust us; there is no pain involved in this sports therapy process. In fact, many people only feel a slight tingling in the muscles during electrical stimulation therapy. Electrical stimulation therapy is not the only type of treatment available in our sports rehabilitation program. We also offer manual therapy, which allows a physical therapist to improve alignment and mobility based on manual adjustments to the body. For a full list of physical therapy services we offer for sports rehabilitation, please visit our sports rehab page now. 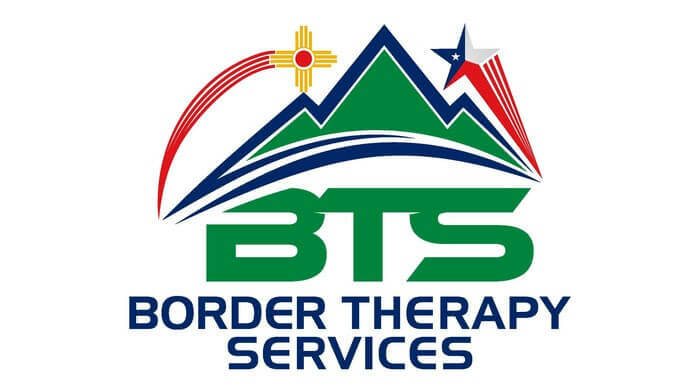 To learn more about the sports therapy treatments that are available to you, contact our team of physical therapists at Border Physical Therapy today. We can help you take the next step toward finding relief. Contact us today to schedule an appointment.